Mark Hyams, the owner of Essex-based Cygnet Marquees, believes that many more couples are now choosing marquees over the alternatives such as hotels or country houses for their wedding receptions. And Mark, who hires out wedding marquees in Essex, Kent and North London, reckons that the reasons for doing so are not just based on the cost savings, although that is important enough. Despite expensive high profile advertising from the big hotel chains, couples are plumping for a marquee because it allows them to stamp their own personality on their special day rather than be subject to the restrictions and inflexibilities that can limit the enjoyment of a hotel or country house experience. Mark has also noticed that hotels and country houses are increasingly hiring marquees themselves as a major component of their wedding events because of the extra space they provide and the superb style and class they bring to their surroundings! Believe it or not, there’s a very old-fashioned view still hanging around that hiring a marquee for your wedding reception places a large amount of responsibility and hard work on the happy couple-to-be, not just in organising the event from scratch but in physically setting everything up as well. These days, you’ll be relieved to know, nothing could be further from the truth. The reality is that there are professional people ready and waiting in your area to take over as much or as little as you want of that responsibility and hard work. Who are these people? They are wedding planners and they have a vested interest in making sure that everything goes smoothly from the very moment you call them in. They will help with the planning and project management and they are used by couples regardless of the type of venue. They will negotiate on your behalf for as much or as little as you require, including the hire of the marquee. And because a good wedding planner brings years of experience and useful contacts on all aspects of your wedding and reception, they can handle professionally any problems or issues that may arise leaving you free to enjoy not just your special day but the months and weeks leading up to it as well! So, it really is a nonsense that wedding party marquee hire places more responsibility and workload on the couple than if they hire alternatives such as a hotel or country house. Another nonsense that is still circulating around the wedding reception world is that marquees have guy ropes and the guests are likely to fall over them, especially after they have been toasting the happy couple a few times! While this may have been the case a few decades ago, times have changed and marquees have moved on considerably. These days, a top quality wedding marquee hire of the type supplied by Cygnet Marquees has no need for guy ropes whatsoever as it comes with a strong framework. And they come with windows and doors to boot! 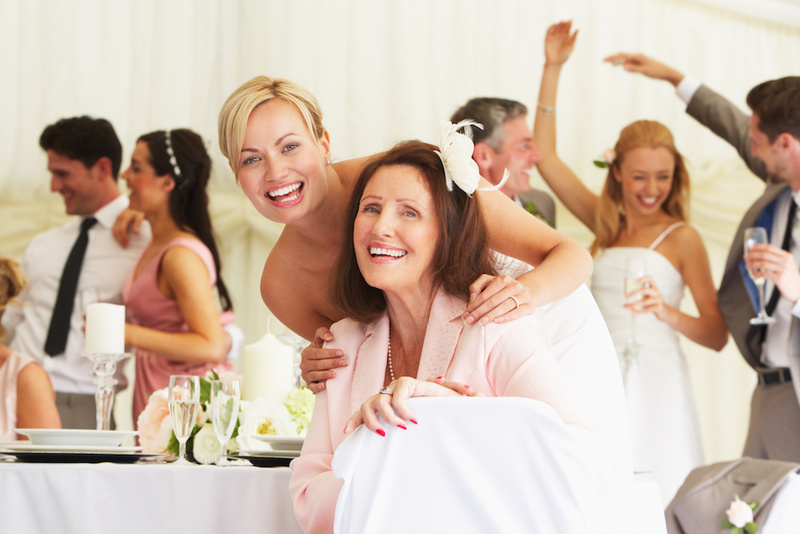 The fact is that when you hire a marquee you have a far better choice of so many key essentials for your wedding reception. These essentials include the choice of location: many couples choose the family garden if its large enough and has adequate access. Catering is such an important element of any successful wedding reception and choosing your own caterer that you know and trust or comes recommended by your wedding planner can have huge advantages over the caterer employed by the hotel or country house. And then there’s the all-important style and image that you want to present. These days, companies like Cygnet Windows have a fantastic choice of interiors including lighting, linings and furniture that allow you to set your own style rather than have it dictated to you by the country house or hotel. So it certainly pays to hire a marquee for your wedding. And for wedding marquees Essex and surrounding counties it pays to hire from a company such as Cygnet Marquees. "The marquee was absolutely beautiful simply the best that we have ever seen and fit in a large number of guests too!"